Happy Hump Day ladies and gentlemen! Today I want to talk about builds. Everyone has a “Go To” build that they love. My personal favorite is a classic kanthal .2 build with good ole Cotton Bacon. Throughout the years I’ve seen so many crazy builds using all types of wire and cotton. There’s even a couple Instagram pages dedicated to vapers all-around the world showing off their beloved builds. 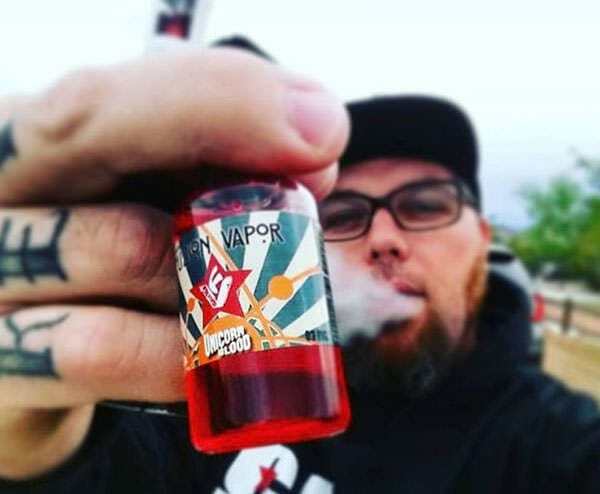 A must have for any vaper is an all-inclusive build kit, you know the one that comes with the coil jig, scissors, ohm reader, different sized drill bits, and even a little pouch for your cotton. I remember when I first started building I wasted tons and tons off wire but my teacher was great…. Shout out to Shannon Gibbs aka The Build Queen! Shannon got me right! 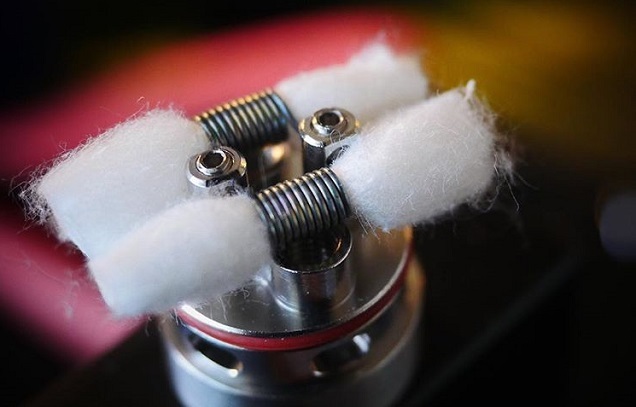 She showed me the proper way to build identical coils, how to tuck your cotton wicks to maximize and grab flavor from the base of your RDA, and last but not least how to clean gunky coils. Let us know in the comments below, what your favorite build is?